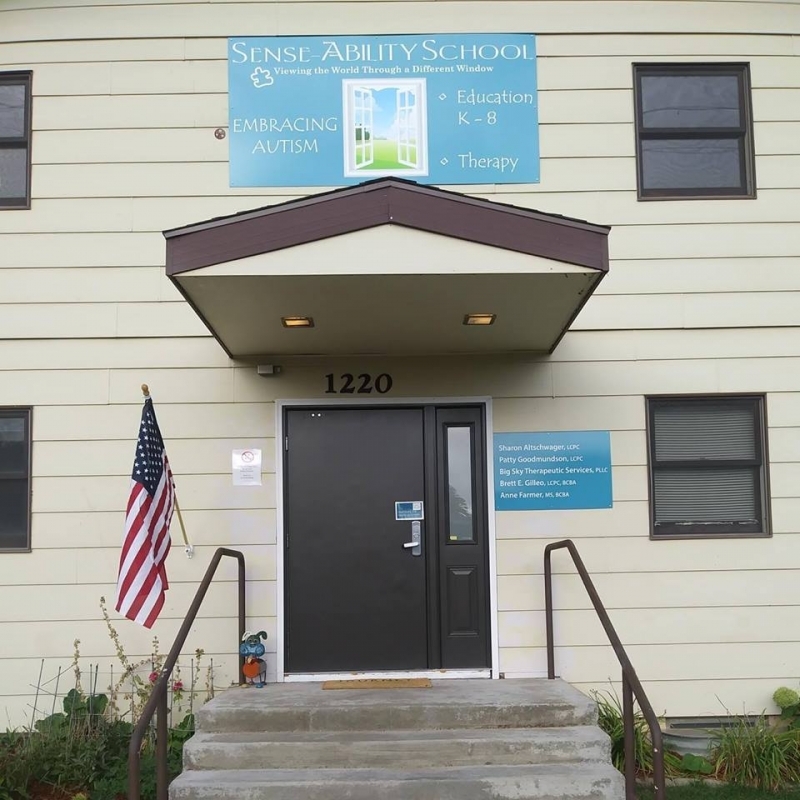 Sense-Ability School is offering a recurring support group for parents and caregivers of children on the Autism Spectrum. As a group, you can make plans and tailor the group to best meet your needs. There is no charge. The group will be facilitated by Rainey Hellman-Robertson, LCPC. REGISTRATION REQUIRED. 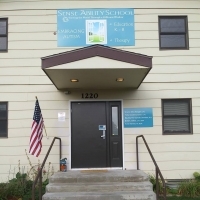 Please call the school at 406-952-0281 if you plan on attending.